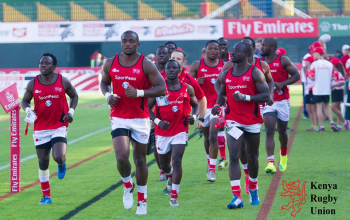 Kenya Sevens' first day of training for the upcoming Sevens World Cup did not kick-off as players failed to show up on Thursday June 21, 2018. 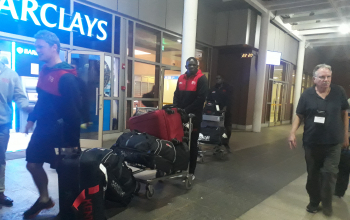 Shujaa players were to meet at RFUEA grounds, their main training site and Kenya Harlequins' home, but did not avail themselves on Thursday morning. Raga House reliably learns that only head coach Innocent Simiyu, team manager Eric Ogweno and physiotherapist Lameck Bogonko turned up at Quins. 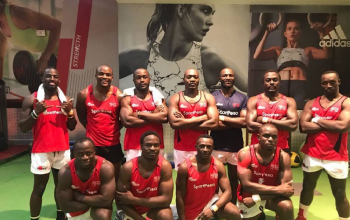 Kenya 7s took a 10-day break after returning from Paris 7s, last leg of the 2017/18 HSBC World Sevens Series, and were scheduled to resume training on Thursday to kick off training for the Sevens World Cup set for July 20-22 in USA. 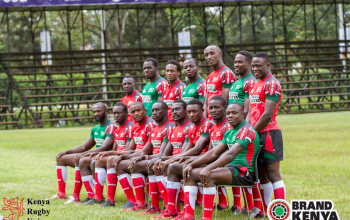 The team was supposed to resume training before heading to camp ahead of their departure on July 15 to San Francsico, USA for the Sevens World Cup. The camp has since been canceled due to lack of funds according to a source at KRU. A week ago, Kenya Rugby Union chairman Richard Omwela told Raga House he was considering pulling Kenya 7s out of the Sevens World Cup if they would not get sponsorship or Government funding of Ksh9 million. This development comes the same day Tourism minister canceled a Ksh20 million Brand Kenya's sponsorship to Kenya 7s after the players masked off sponsor's name at Paris 7s. Kenya 7s players were demanding Ksh100,000 they had agreed with Brand Kenya before London 7s but it didn't reach them by Paris 7s time. By the time they returned from Paris, they had also not received their monthly salary of May with chairman Richard Omwela telling Raga House they were working on paying them. 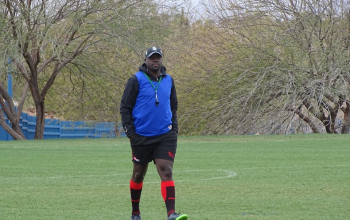 On Wednesday, Citizen TV reported that a sport tribunal hearing between Brand Kenya and Kenya Sevens team came to a premature ending after head coach Innocent Simiyu disrupted the gathering in dramatic fashion. 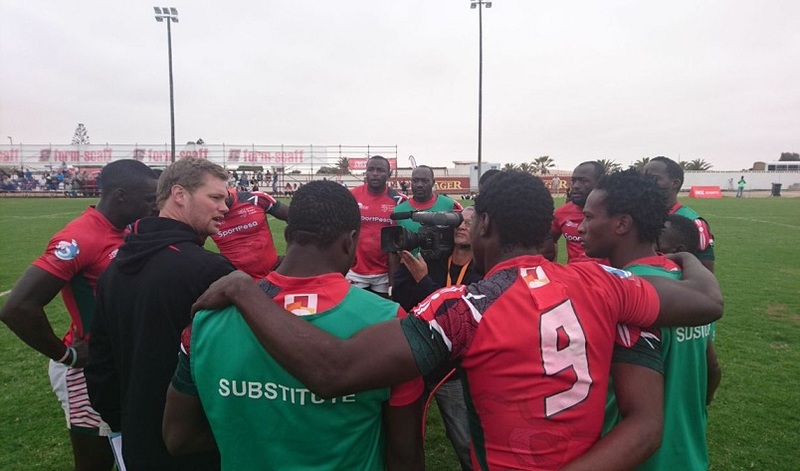 The Shujaa boss stormed the hearing and demanded that his players should not be held answerable for the sponsorship protest they staged at the Paris Sevens. Kenya 7s has been through hard times since SportPesa pulled out of rugby sponsorship and that has seen the Union withdraw win bonuses. 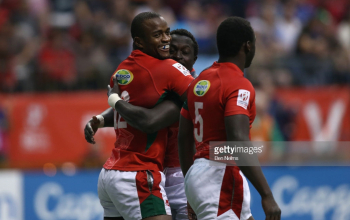 By a virtue of reaching Hong Kong 7s and Vancouver 7s finals, Kenya 7s players are to be paid Ksh600,000 each in bonuses.